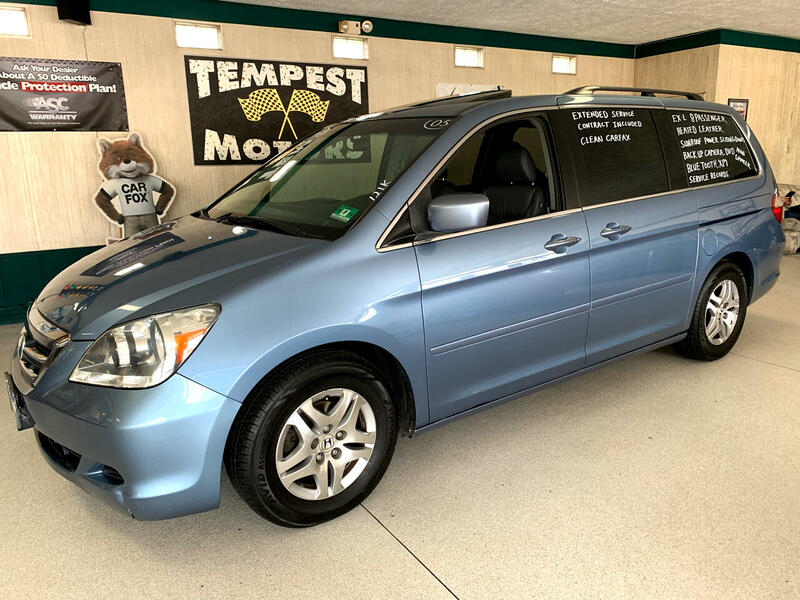 Come check out this One owner 8 passenger family transporter. This is fully equipped with a CLEAN CARFAX. It's rust free and ready to go. This has had regular oil changes and upkeep per CARFAX. You may have your garage inspect prior to purchase. We take all forms of payments and trades. We also have financing for all situations. We are family owned and operated and A+ members of the BBB. We now specialize in out of state rust free vehicles and all include a EXTENDED SERVICE CONTRACT good anywhere.